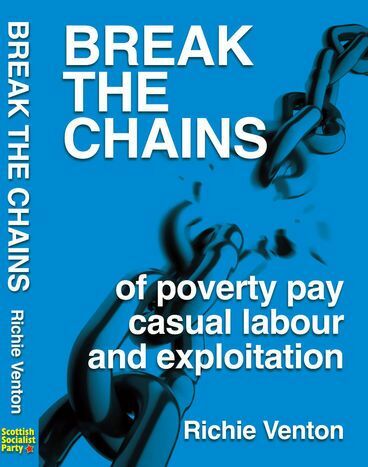 This book passionately, powerfully argues the case for an immediate £10 minimum wage, without discrimination; a maximum wage; shorter working week; strategies to unchain the unions. 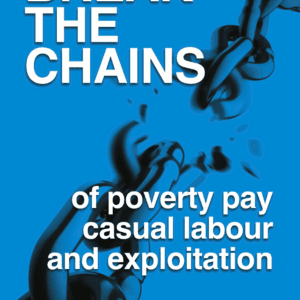 It provides compelling answers to common questions: Does immigration cause low pay? Can we afford £10? Wouldn’t businesses collapse? What would workplace democracy and socialism look like? What about the environment? 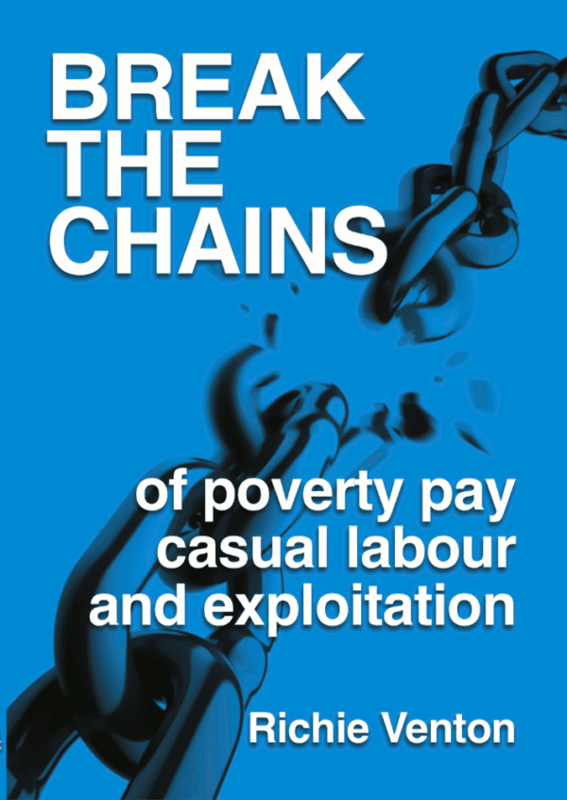 It goes beyond wages to comprehensive, 21st century socialist policies to be debated, digested and demanded by workers, trade unions and socialists. 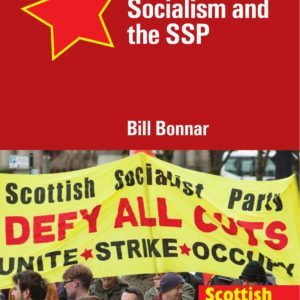 A comprehensively researched, very readable explanation of the workings of capitalism – it’s a clarion call to all with a social conscience to break the chains of exploitation inherent to capitalism, painting a picture of the new world we need to win. 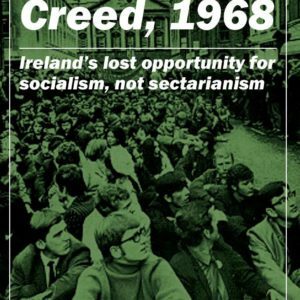 This tome is 276 pages, which makes it an incredible bargain at the face-to-face price of £7.99 – and even MORE so when you pay the solidarity price of £9.99! 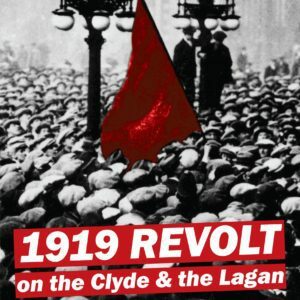 But to cover the printing and shipping costs – we’re setting it at £11.99 – this is the book, shipped to your home, and a £2 donation for the party.